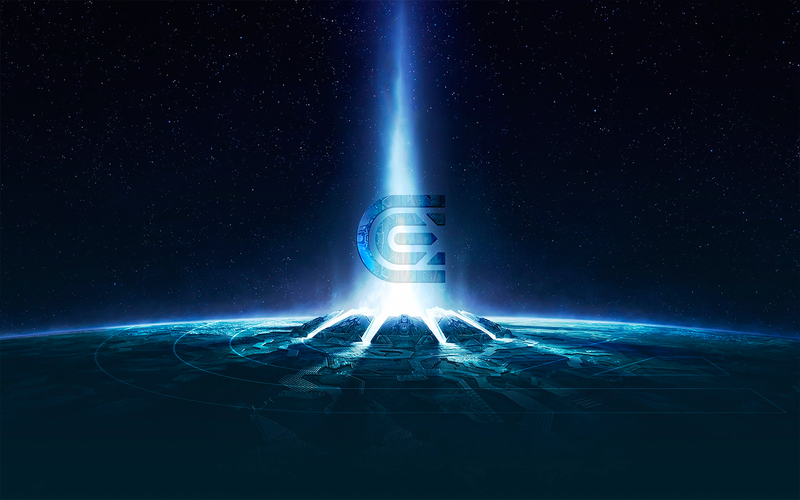 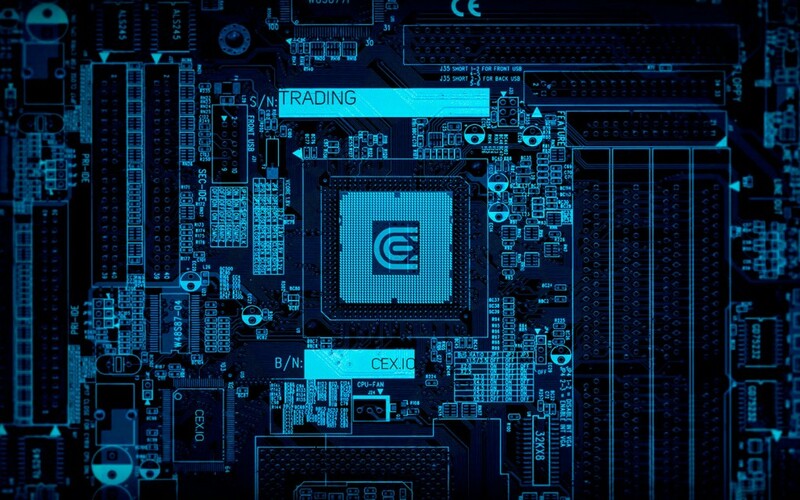 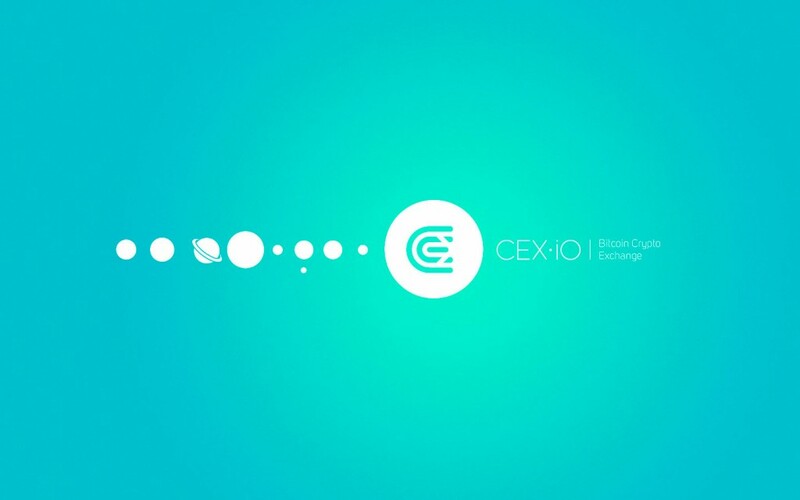 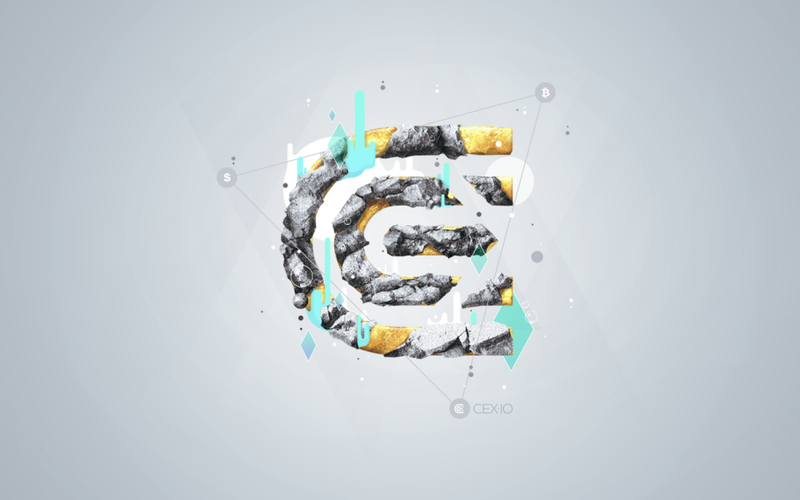 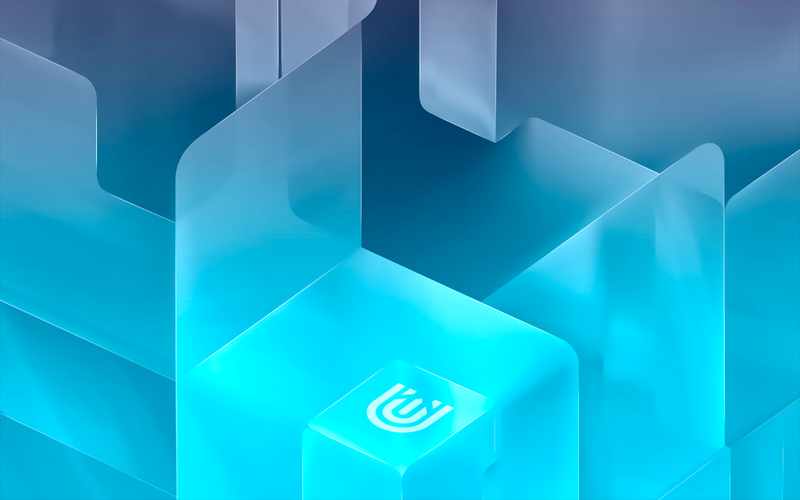 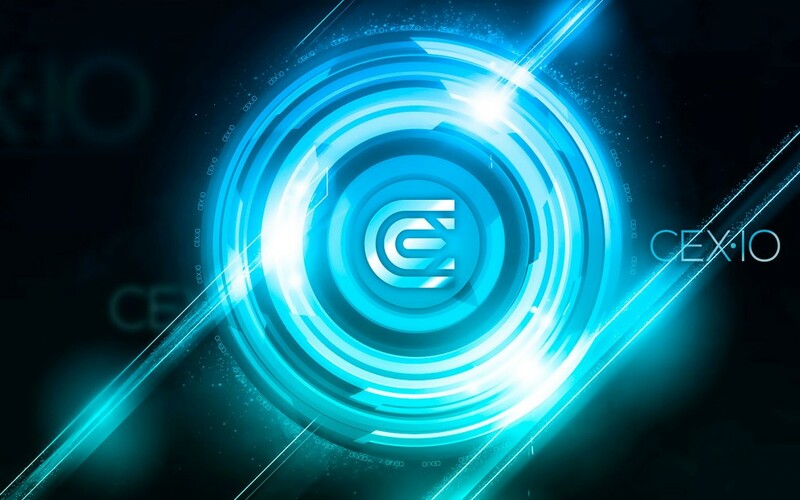 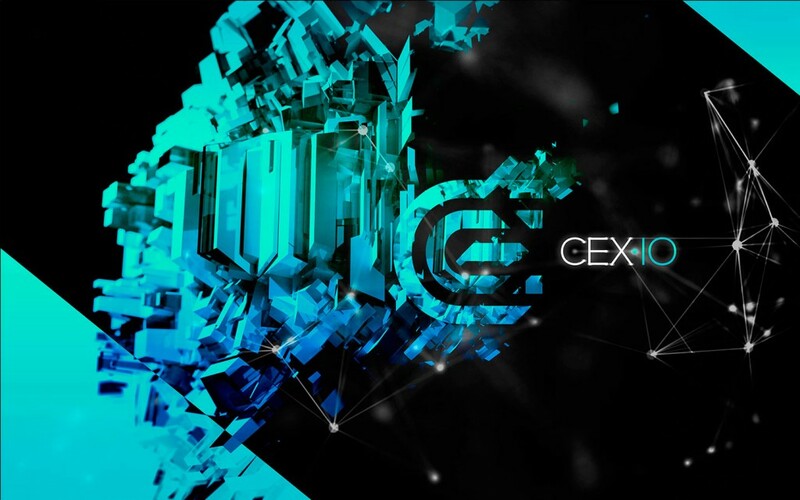 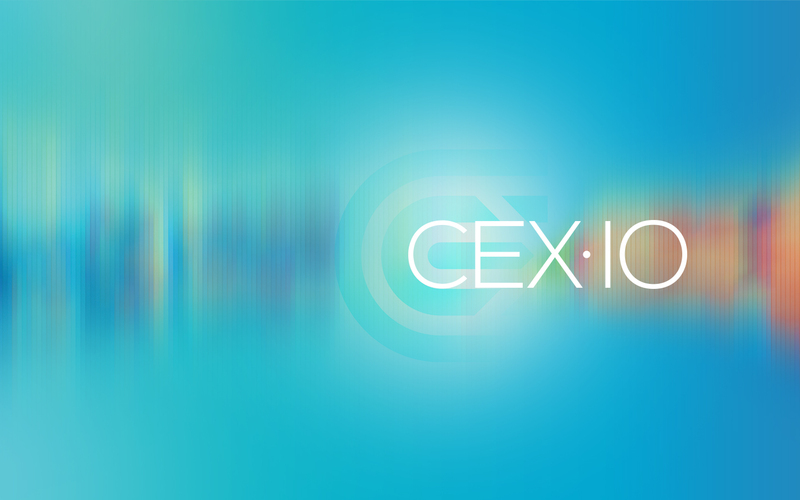 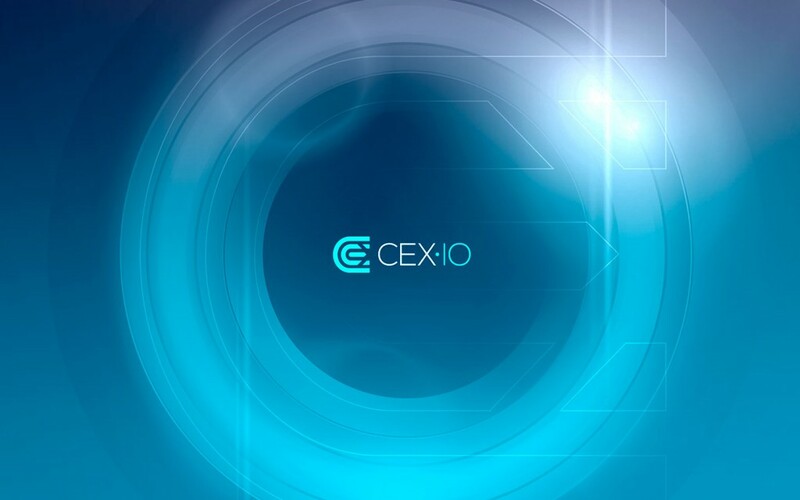 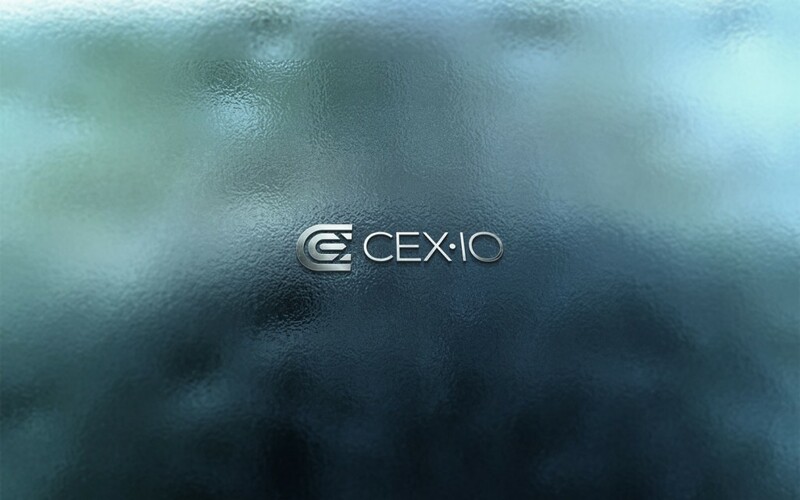 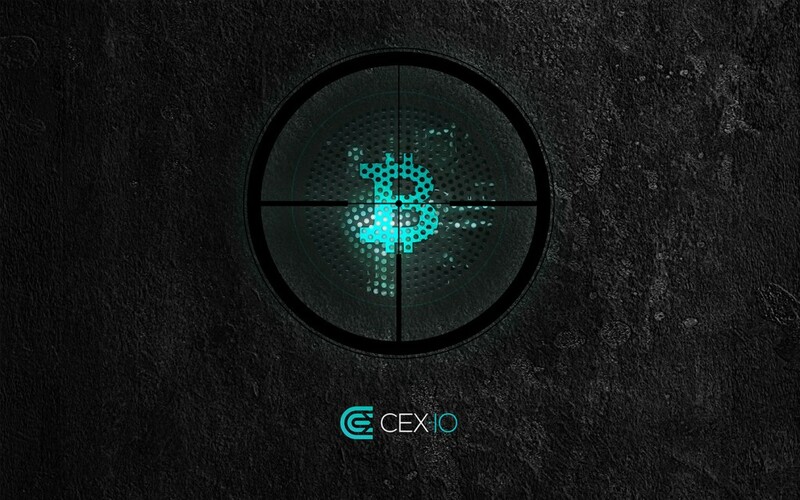 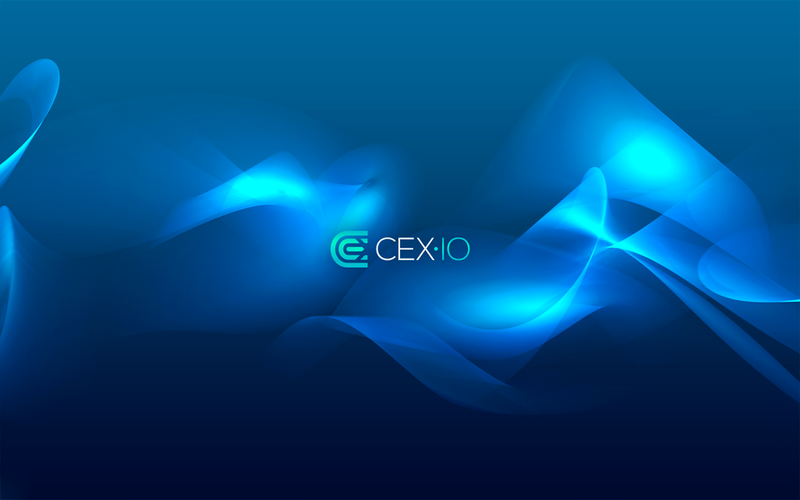 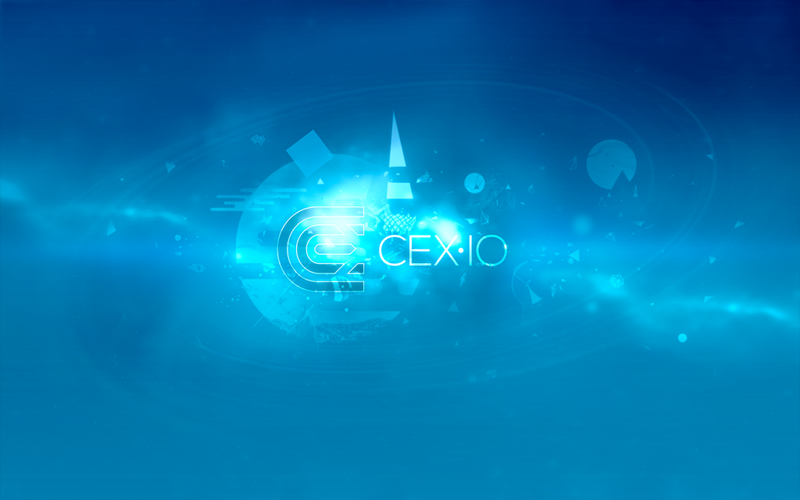 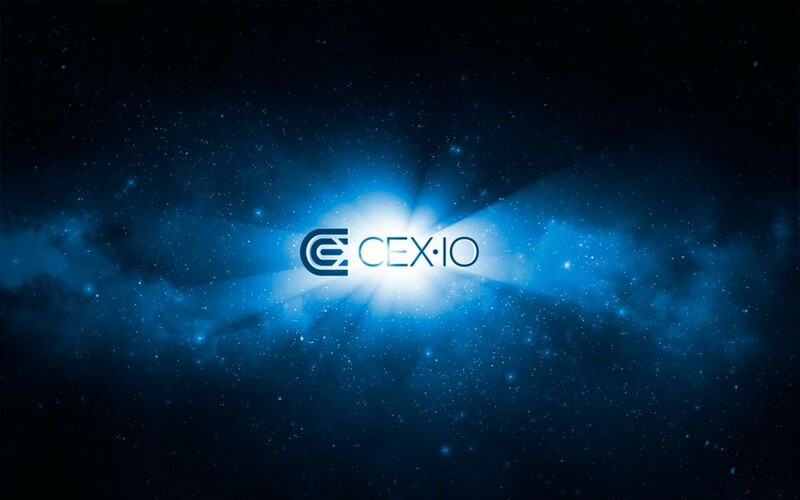 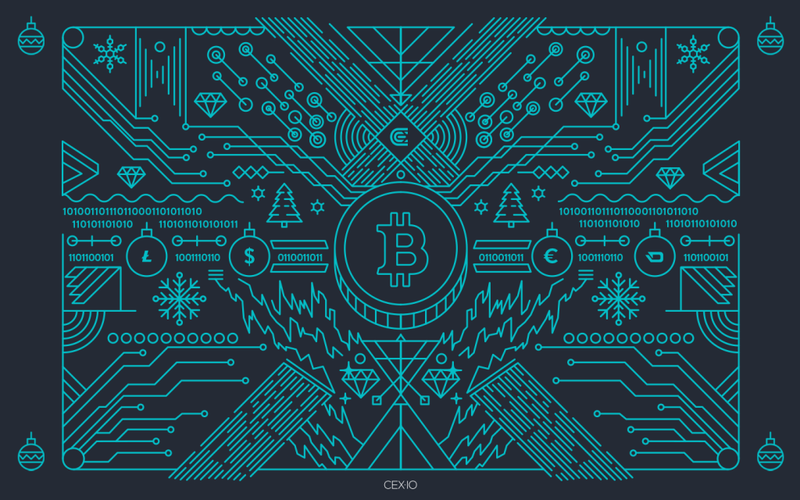 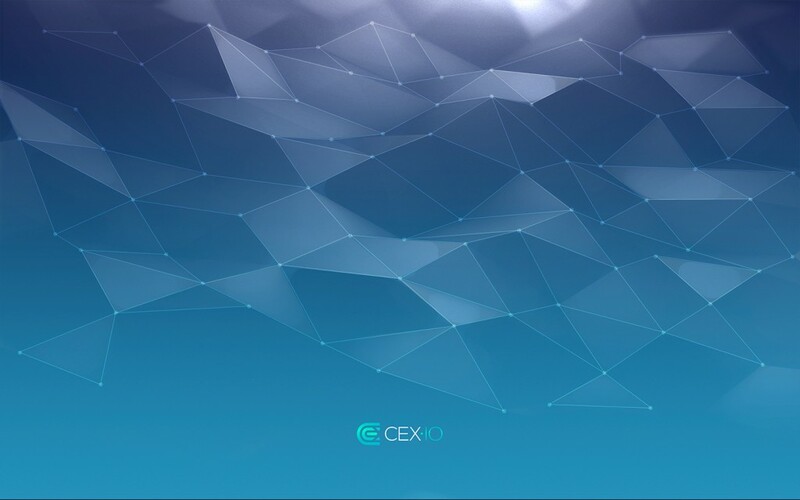 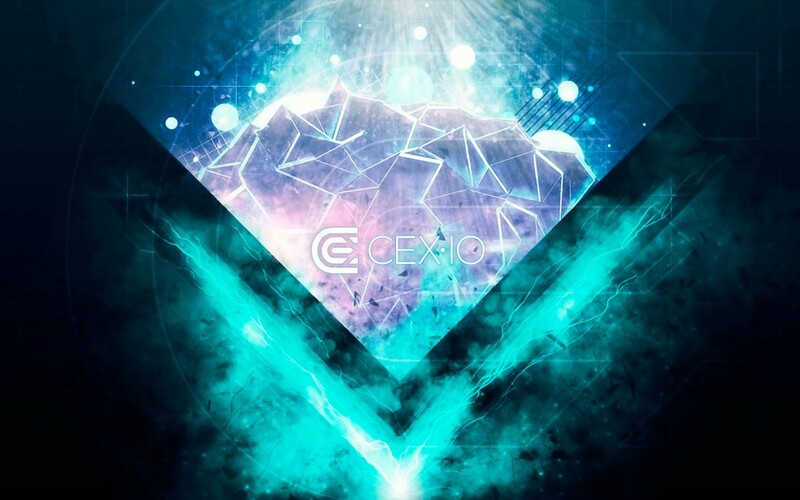 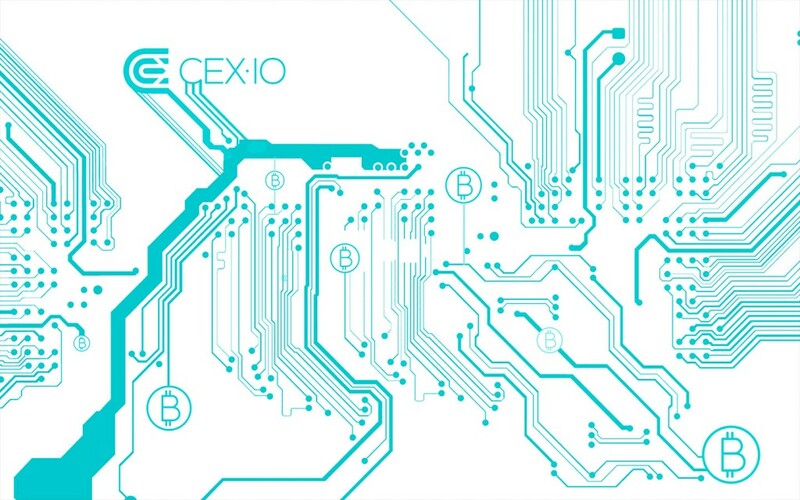 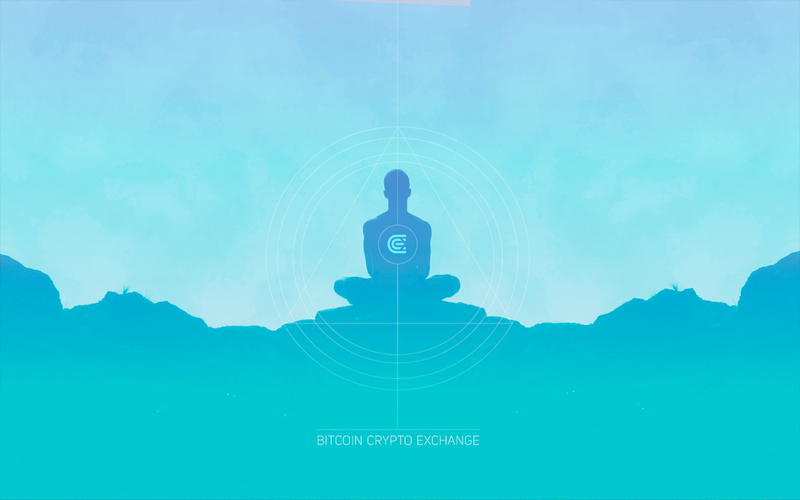 Throughout history of our blog, we had a nice tradition of creating marvellous CEX.IO wallpapers for your devices. 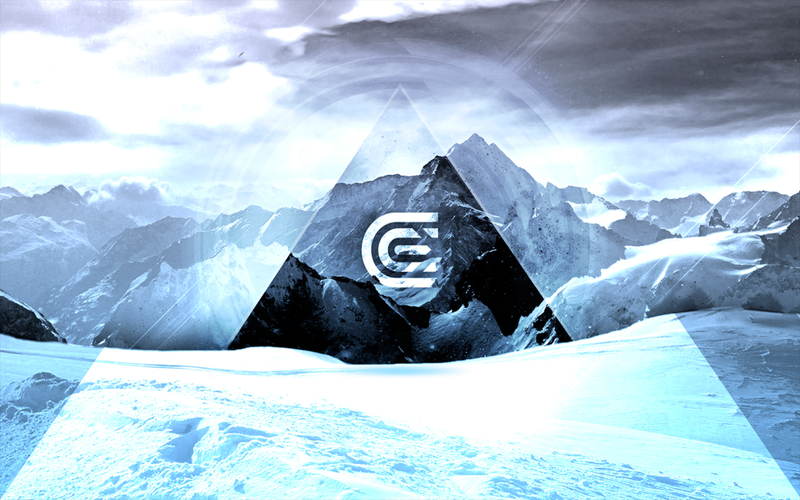 Today you can take a glance at all wallpapers we have ever made, as well as brand new ones. 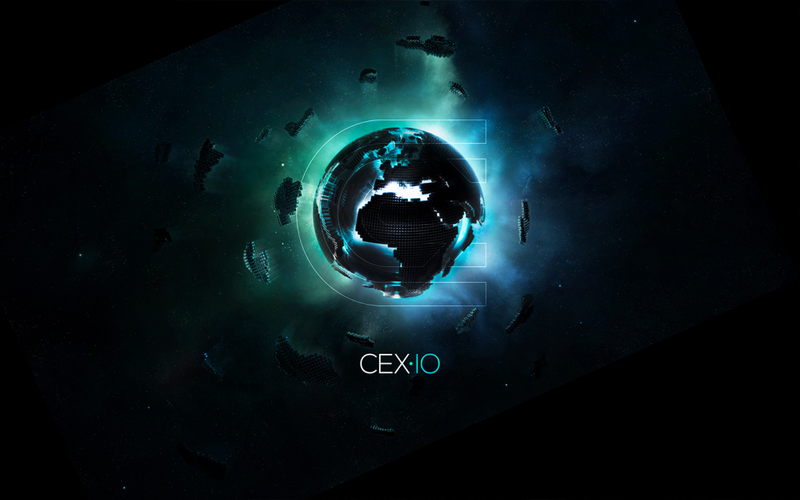 Download links for different dimensions can be found below each respective image.